I am delighted to be bringing you a packed line up of plenaries, seminars and workshops for the Innovation theme. Creating a culture of innovation is at the heart of how we improve policy and service delivery and is vital to build a more flexible and responsive civil service. This year, we are bringing you sessions that span digital, smart working, open policy making and technology. Taken together, the Innovation theme is about you seeing first hand what a modern civil service looks like –and we hope will inspire you to help create the Civil Service of tomorrow! You will have the chance to hear from an array of inspiring speakers, from Vomiting Larry, a responsive robot which teaches health professionals about infection control, to the winners of The Way We Work Awards, who are pioneering smart working in government. Many of our sessions will equip you with practical tools you can use to innovate in your day-to-day work. We will be introducing you to the Open Policy Making Toolkit, teaching you how to use prototyping to fail fast, fail often, and supporting you to harness the power of data to drive innovation. I’d also like to encourage you all to take part in our Innovation Challenge. We are looking for the civil servants who have most successfully harnessed a technological or digital innovation for public benefit. The prize is really exceptional and one which will add huge value to the work of the winners - a trip to NASA Executive Programme in the United States. Even if you don’t apply, please do come along to one of our ‘Innovation Challenge Dragon’s Dens’, which will be running at each Civil Service Live venue. There, you’ll be able watch the shortlisted teams pitch and you will also have your chance to judge the entries. 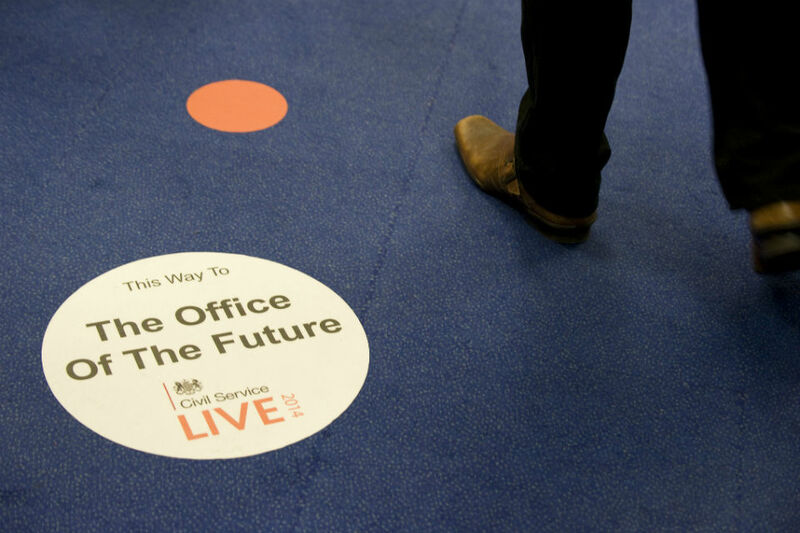 We hope the CS Live Innovation sessions will leave you inspired at the breadth of what is being achieved across our civil service but equipped in a practical way with the tools you need to to try something new.